Tracking Roller Assemblies, It consists of two rectangular steel tubing frames. One is stationary, the other is movable. 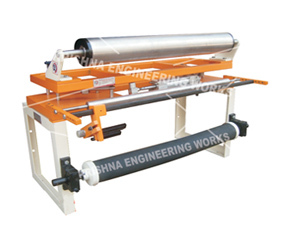 it is supported in a nyalguide sliding block and arcuate bar system, and has ab idler roller at either end.